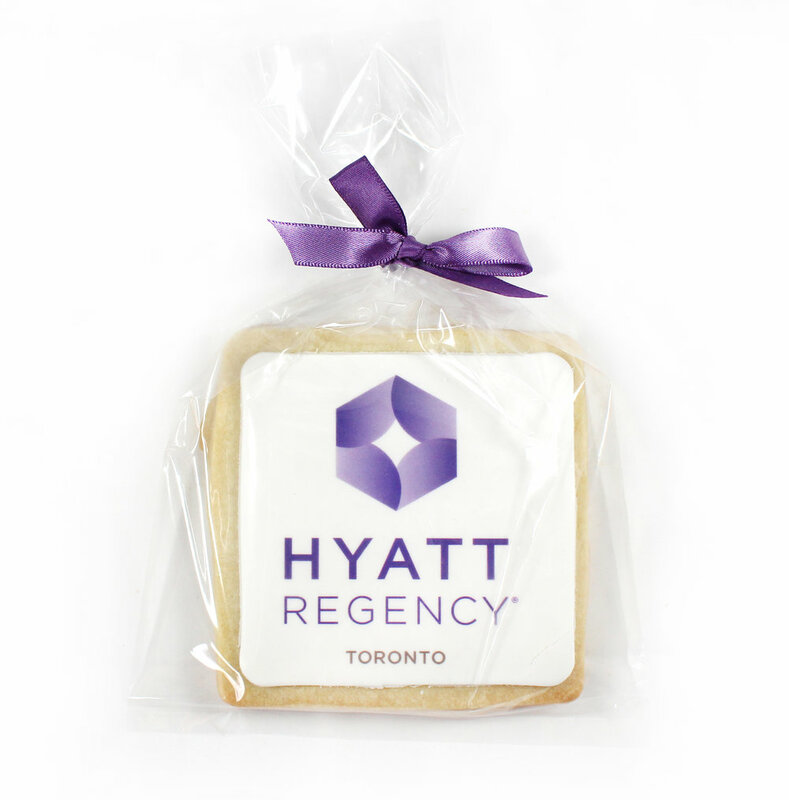 Our original recipe all-butter shortbread cookies are made with high-quality delicious ingredients and are available in different shapes, sizes and packaging. Standard shapes are round, rectangle or square. All cookies come individually wrapped in a clear, heat sealed cello bag. Custom tags, stickers or packaging available, please contact for a quote.